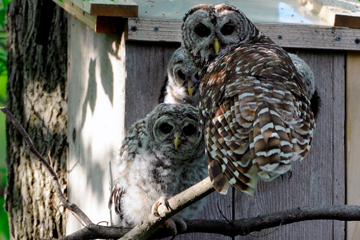 Cornell’s Owls are … ooops…fledged?! Cornell Lab Bird Cams | Virtual Bird Watching at its Best. This entry was posted on May 17, 2014 at 6:23 pm and is filed under Animals, Birds, Family, Inspiration, Life, Nature, Parenting, Pets, Video Clips, Wildlife. You can follow any responses to this entry through the RSS 2.0 feed. You can leave a response, or trackback from your own site. You can’t not like owls can you. Such soft fluffy feathers.